So the new knight codex is out and it seems pretty awesome. I just have one problem with it is that I don't like thee look of the knights all that much. They all look like hunchbacks to me and each class is almost identical, not a lot of room for distinction outside the weapons they have. My plan is to scratch build some built after another style of giant robot. I am torn which to go after, either Battletech, either version of the Madcat being a great Knight Crusader representative for example, or Metal Fatigue, an old PC game with Combots. 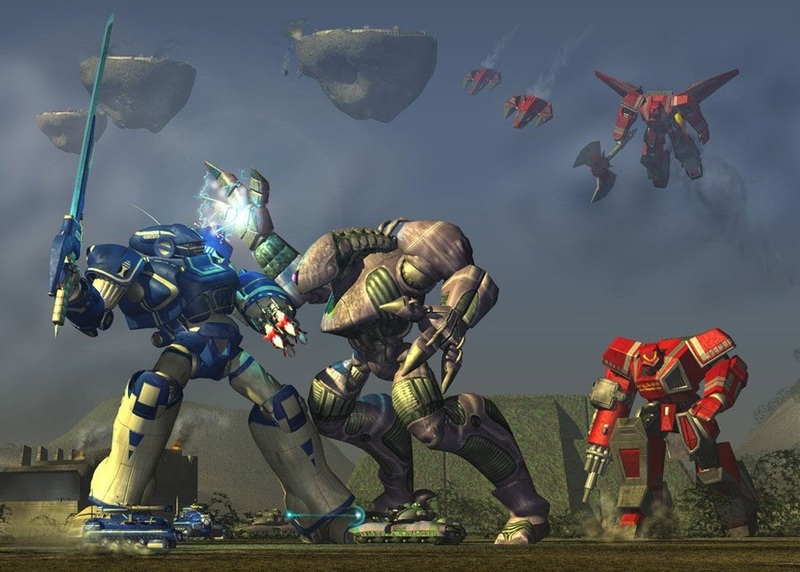 giant 3-5 manned mechs that wailed on each other that had tons of customization. If any of you have advice for starting a project like this please let me know. Right now the plan is to use plasticard for most of the construction but at the moment I need help deciding which path to go down with it as a starting point. 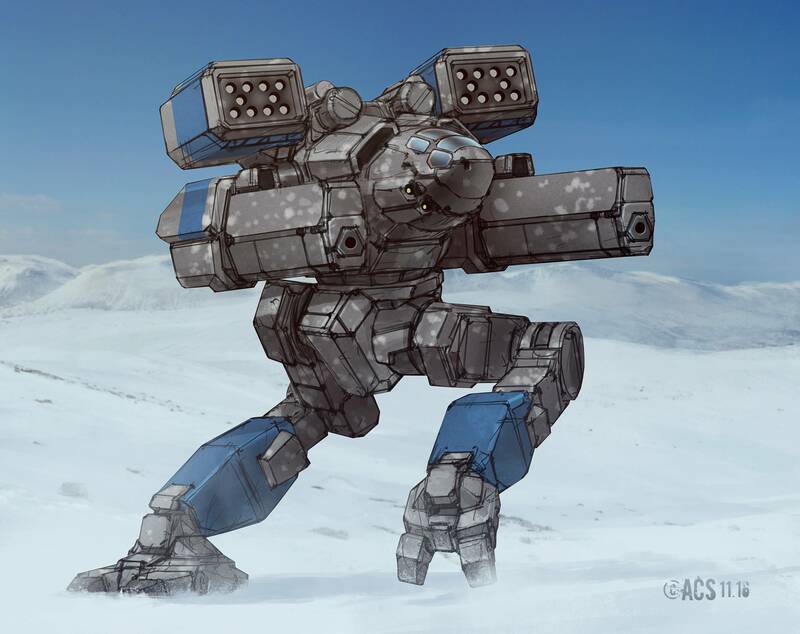 The slightly more person looking combots or leave behind any kind of common structure and go with battletech. The look of the Imperial knights sort of grew on me and it's the aesthetics of the Imperium to be that way. 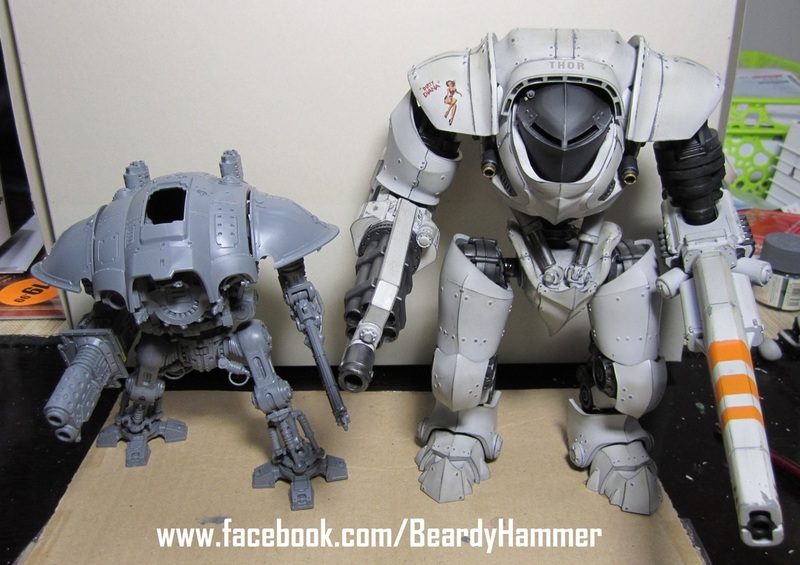 You could alternatively look at Forge World knights which are more upright or check out Dreamforge studios (which is what I have). Those mechs above don't really look like they belong in the Imperium. They're more like Tau. 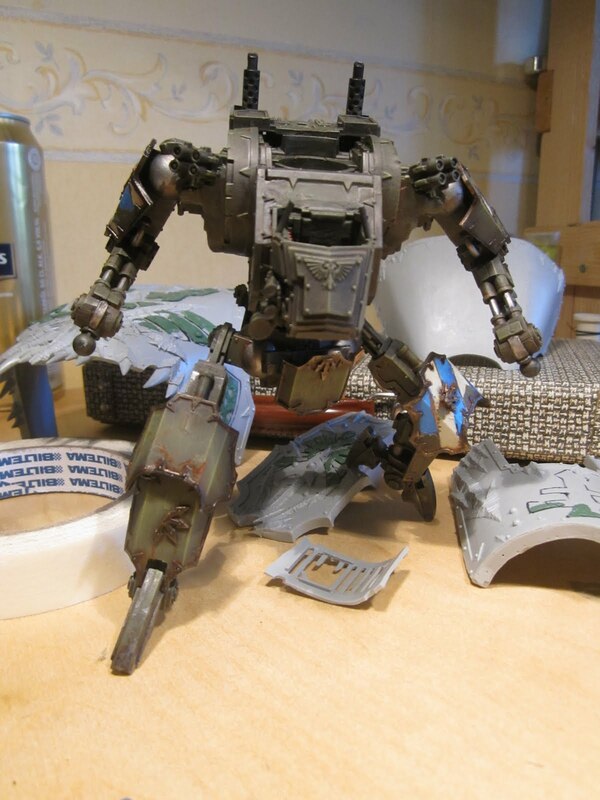 Not sure if it helps but one time I saw this picture someone did combining a Defiler with a Sentinal and I thought it looked like a cool big robot thingy. Strap some more pieces and guns on that and you've got yourself a pretty nifty looking custom Knight and made from GW parts so you can actually use it in their stores/tournies. Thanks for the input! I hadn't considered how much a different looking mech could look like Tau and didn't think about the GW plastic rule, although I play at a 3rd party store so not too much of an issue at the moment but something to consider for down the road. Does anyone know the proper dimensions of a questoris knight? One forum I found said 6.75" tall and 5.5" wide at the shoulder but I would like to double check that. Both of those look fantastic btw. That sounds about right. 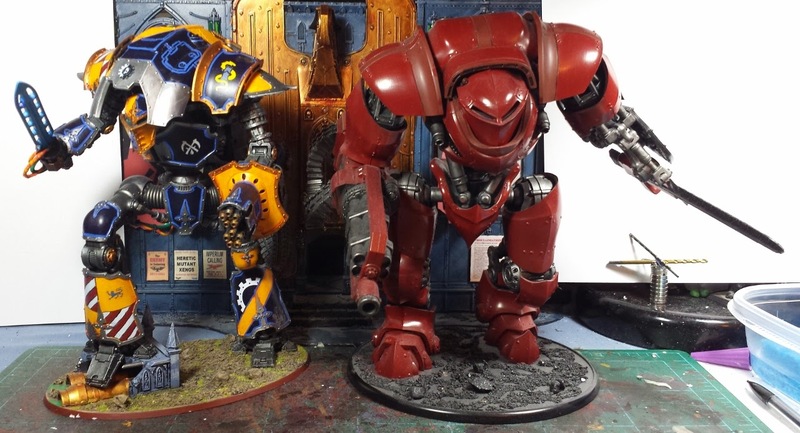 The Dreamforge Leviathan stands about as tall as a Cerastus and Cerastus Knights are taller than regular knights. I usually proxy mine as a Knight Atrapos or Castigator.